E-mail and letters via the email address has become an integral part of life for many Internet users. Sometimes it is necessary to verify the accuracy of the data provided, including authenticity of an electronic box. If you want to know the very fact of its existence, there is nothing complicated about it. 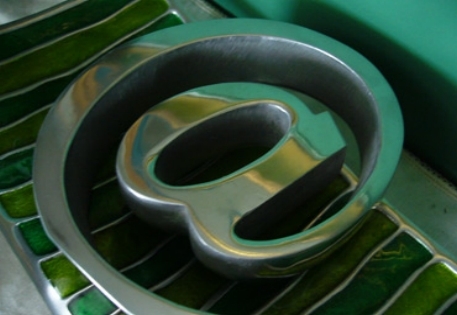 Verify whether or not the e-mail with a specific name simply. And there are a few proven ways. The simplest way to write a letter on the box. The contents of it can be absolutely any. All major email services have a system of reverse notifications. And if the letter cannot be delivered because of absence of the recipient – you will receive a report. The second method takes a little more time, but will give a perfect result. Try to register a mailbox with the given name. If it already exists, the system will not allow you to enter his name upon registration. The only disadvantage is you first have to figure out which site you can register mailboxes this format. If you don't fit both ways, you can use the services to check for the existence verify existence of a mailbox.